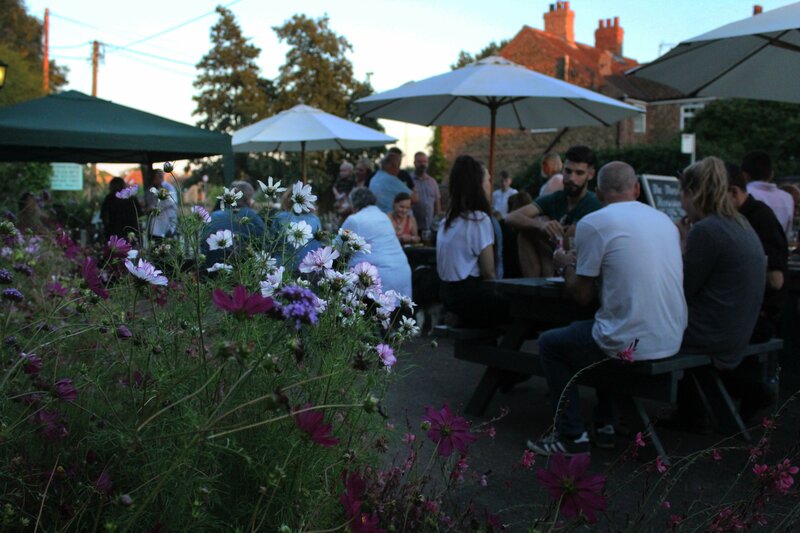 Free Wheeler (who are from the far away land of Grimston) will be entertaining us all in the garden playing everything from blues to rock ‘n’ roll! Wanting to treat Dad this Father’s Day? Then bring him down to us here at The Three Horseshoes for one of our famous roast sharing platters…. To celebrate Spring Bank Holiday we a having another BBQ with the beautiful sounds of The Baroness & The Bear in the garden! Unsure what to do over the bank holidays? Come on down to ‘The Shoes’ for a cheap pint or a hearty meal on the Monday evenings! Not sure with what to do over the October Half Term? Why not come down to ‘The Shoes’ and enjoy some hearty food? Kids Eat Free too! The Three Horseshoes are now taking bookings for any Christmas Parties over the festive season in December! Our chef Colyn will be serving our famous Roast Sharing Platters throughout December, including a scrumptious Roast Turkey or Gammon Platter with all the trimmings. 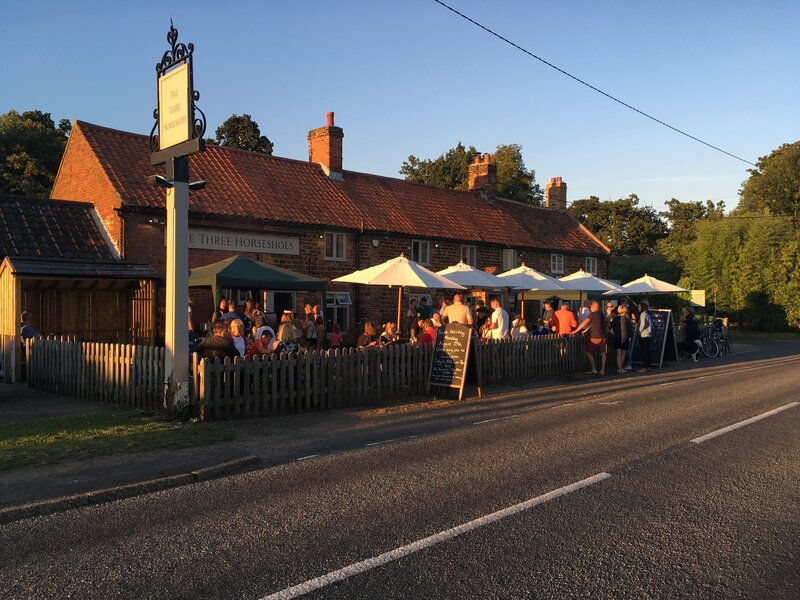 The Three Horseshoes are taking part in this years North Norfolk Restaurant Week from 26th September – 9th October.